Baseball legend and former presidential candidate team up to buy Florida MLB baseball team. Former Yankees shortstop Derek Jeter and former Florida Governor Jeb Bush have bought the Miami Marlins Major League Baseball team, Bloomberg reported Tuesday. The group led by Jeter and Bush won the auction to buy the team, a person with knowledge of the deal told Bloomberg. No word was given on the price for which the Marlins were sold. The team was previously owned by ​​​​ New York art dealer Jeff Loria. Jeter and Bush had previously competed against each other in the auction before combining their capital to jointly purchase the team, which Forbes valued at $940 million. Both are Florida residents. 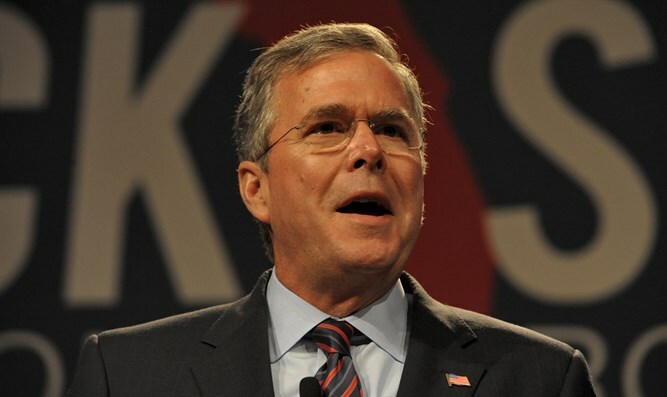 Bush is the brother of former US President George W. Bush and the son of former President George HW. Bush. He ran an unsuccessful campaign for the US Presidency during the 2016 presidential election, where he was upstaged by then-candidate Donald Trump.